"Tess of the Storm Country" is a moving drama. A rich man has built a house on top of a hill and is going out of his way to get rid of his poor squatter neighbors living at the bottom. 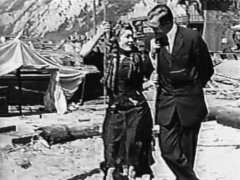 In 2006 the film was selected for preservation in the National Film Registry as being deemed "culturally, historically, or aesthetically significant." 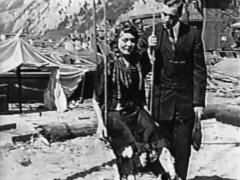 Mary Pickford and David Hartford in "Tess of the Storm Country" (1914). 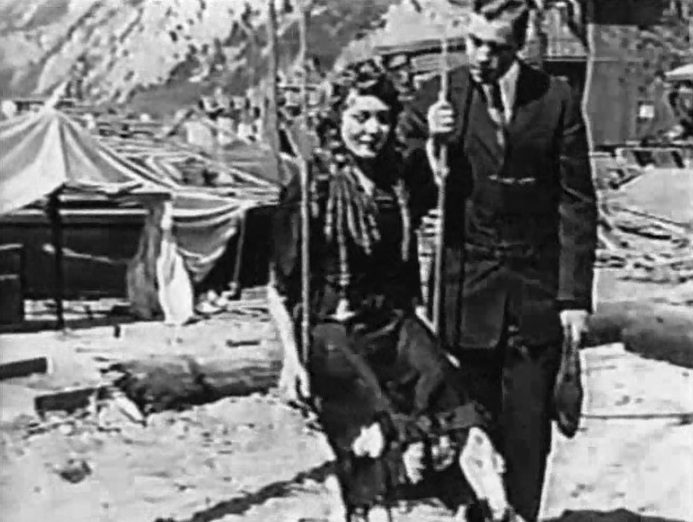 Mary Pickford and Harold Lockwood in "Tess of the Storm Country" (1914). 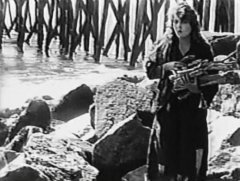 Mary Pickford in "Tess of the Storm Country" (1914). 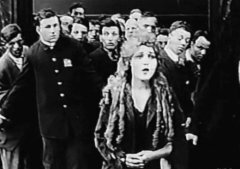 Mary Pickford in "Tess of the Storm Country" (1914), #2. Mary Pickford in "Tess of the Storm Country" (1914), #3. 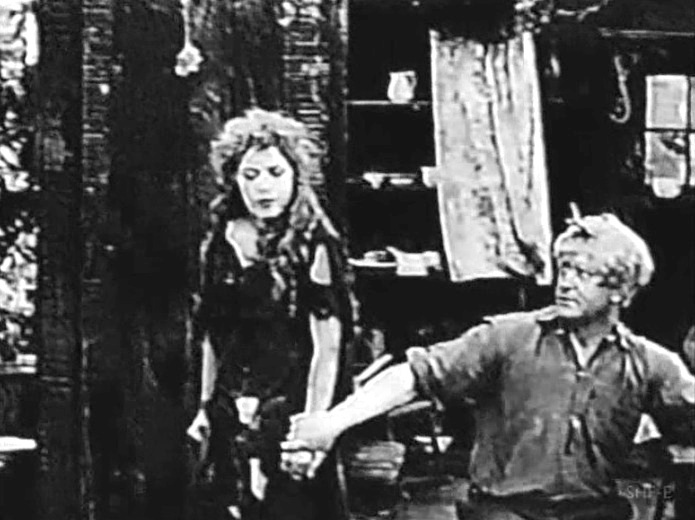 Mary Pickford and Harold Lockwood in "Tess of the Storm Country" (1914), #2. 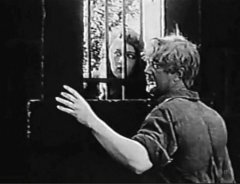 Mary Pickford and David Hartford in "Tess of the Storm Country" (1914) #2. 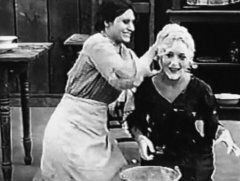 Mary Pickford in "Tess of the Storm Country" (1914), #4. 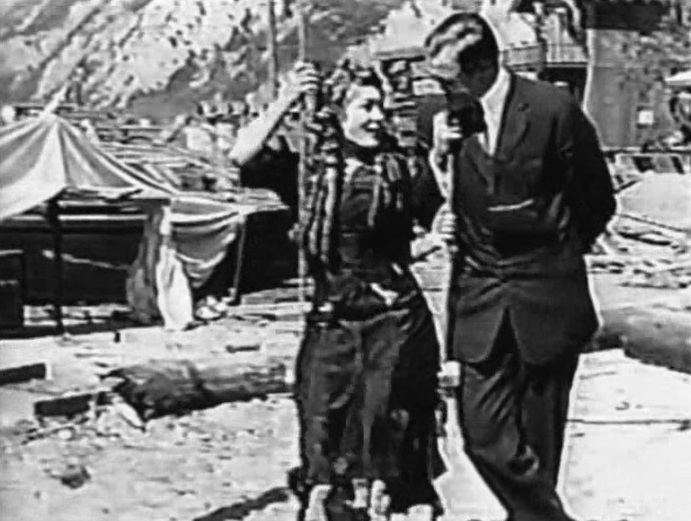 Mary Pickford and Harold Lockwood in "Tess of the Storm Country" (1914), #3. 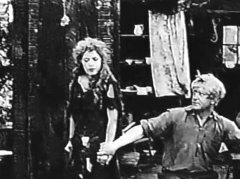 Mary Pickford in "Tess of the Storm Country" (1914), #5. 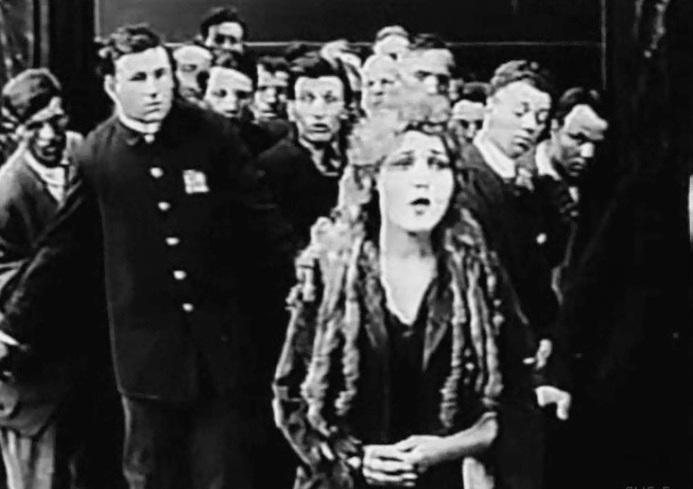 Mary Pickford in "Tess of the Storm Country" (1914), #6.